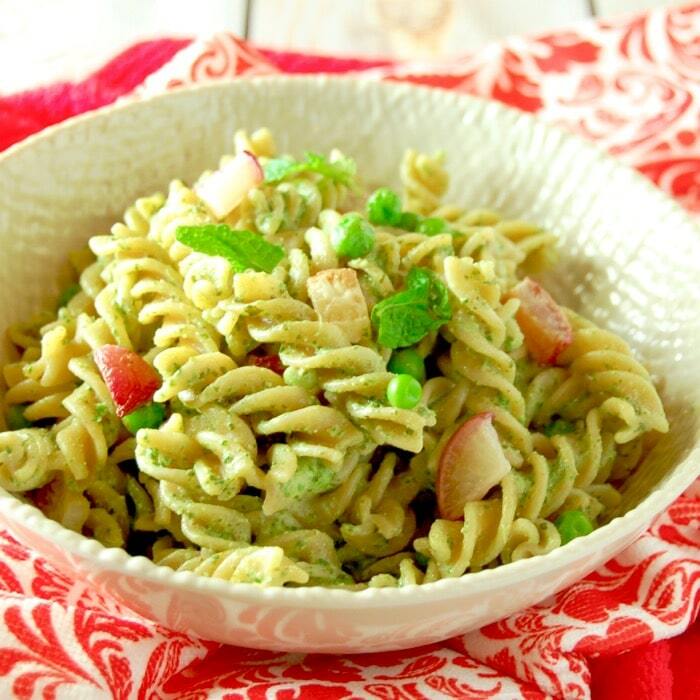 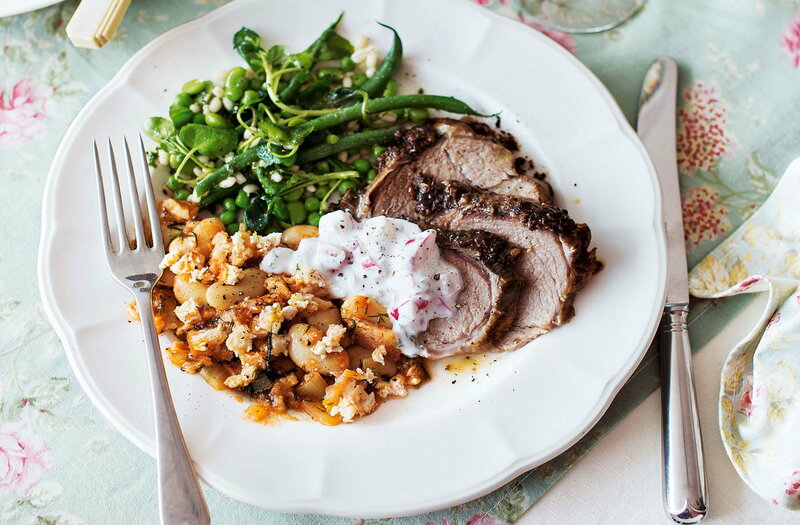 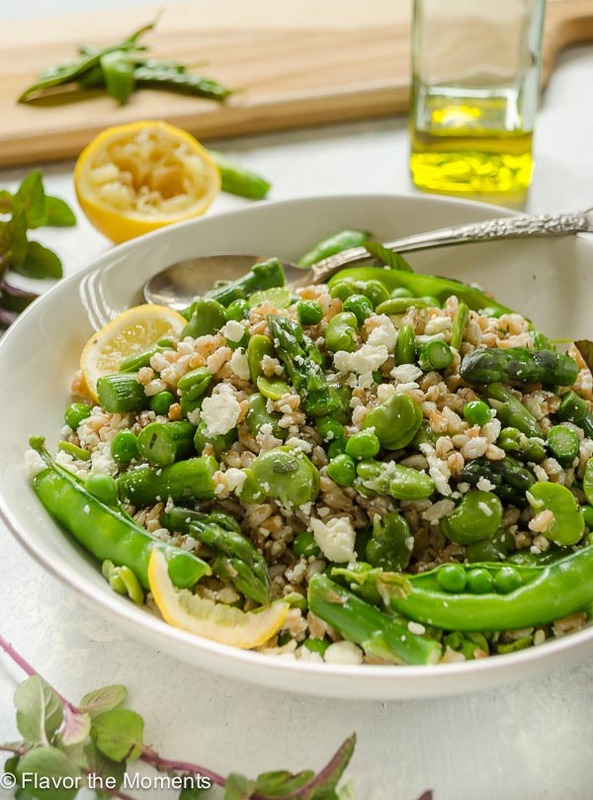 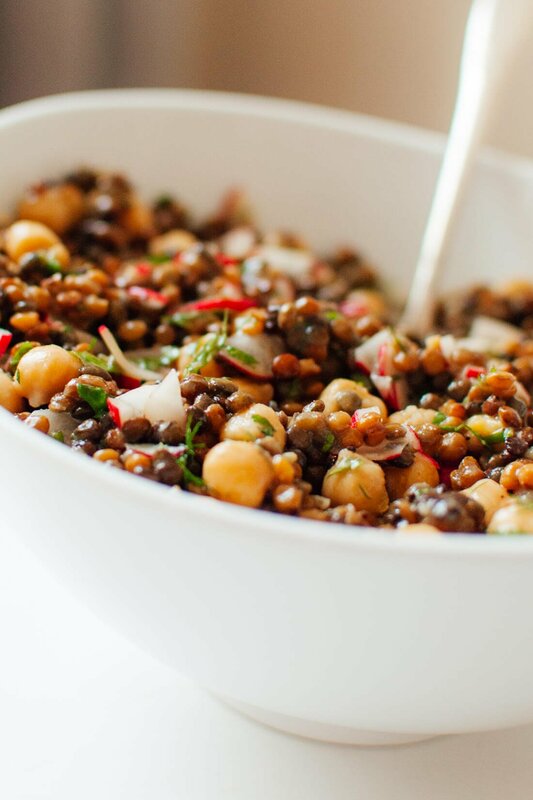 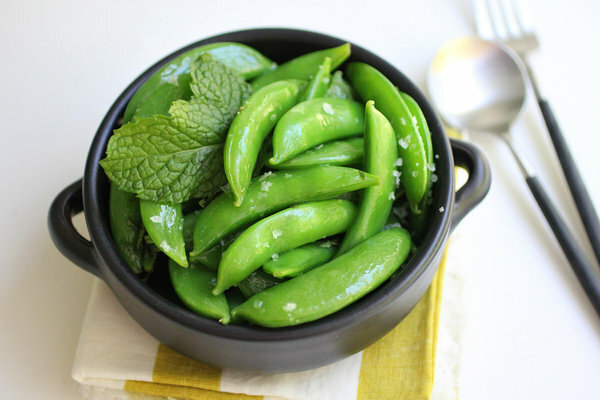 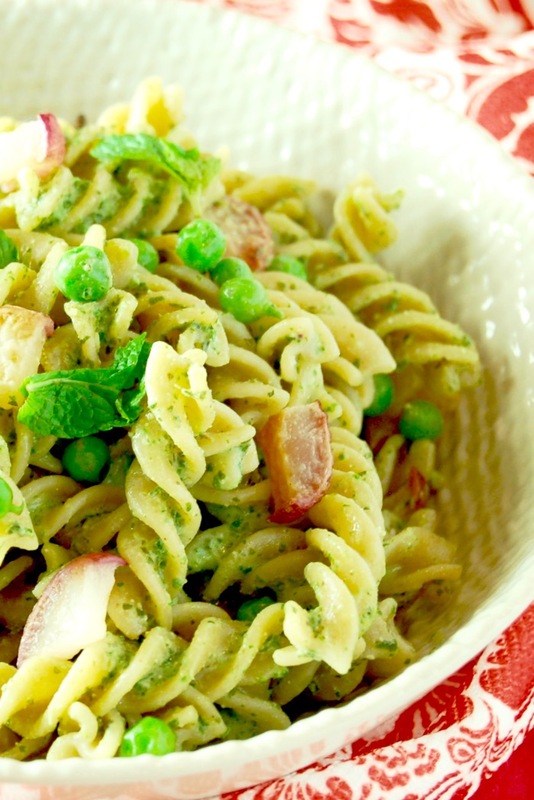 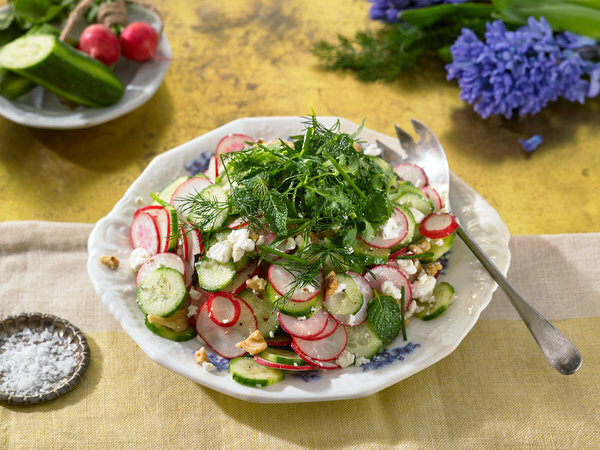 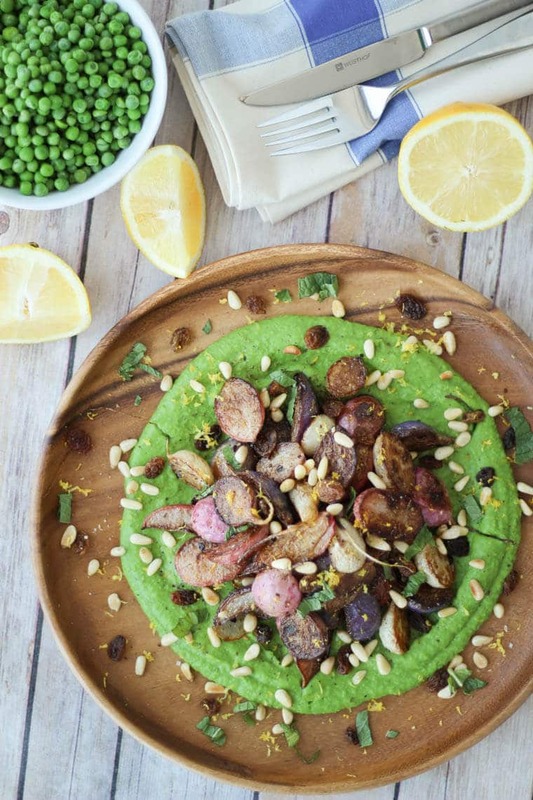 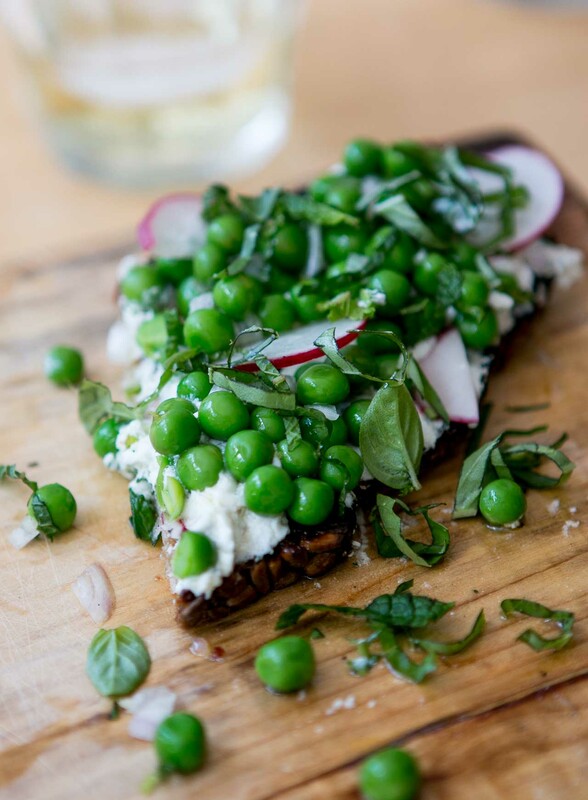 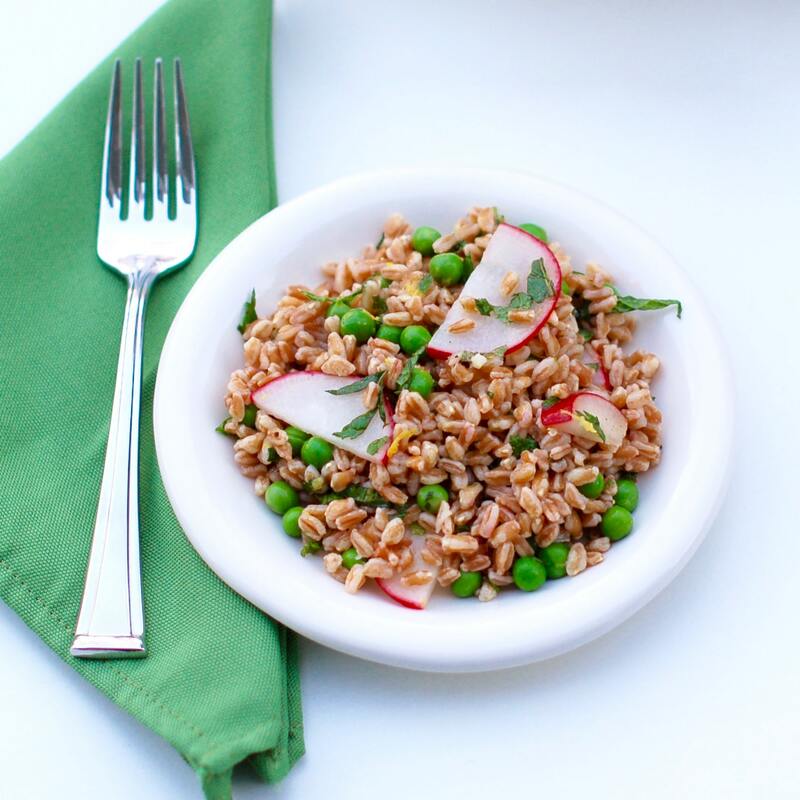 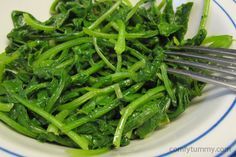 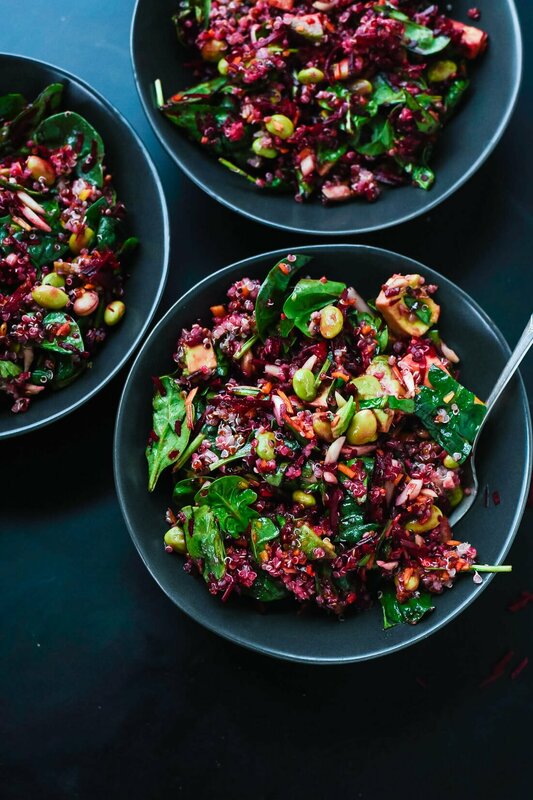 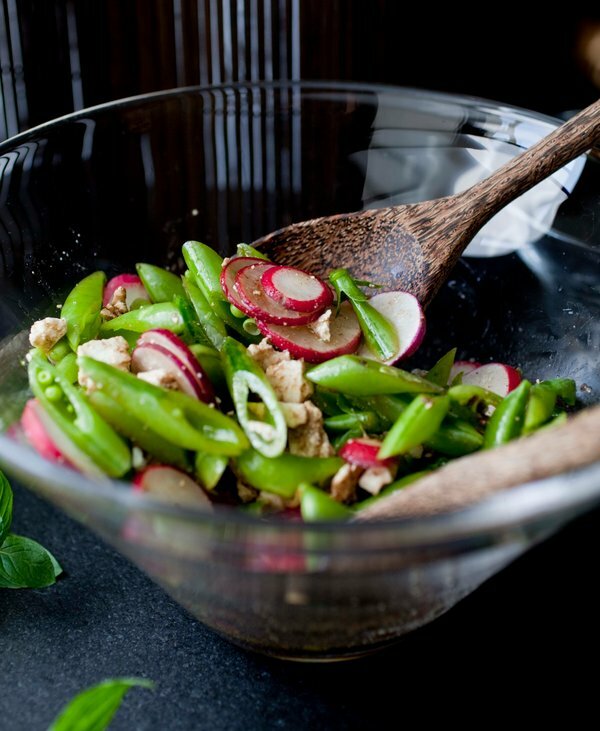 This recipe is packed with everything I love about Spring. 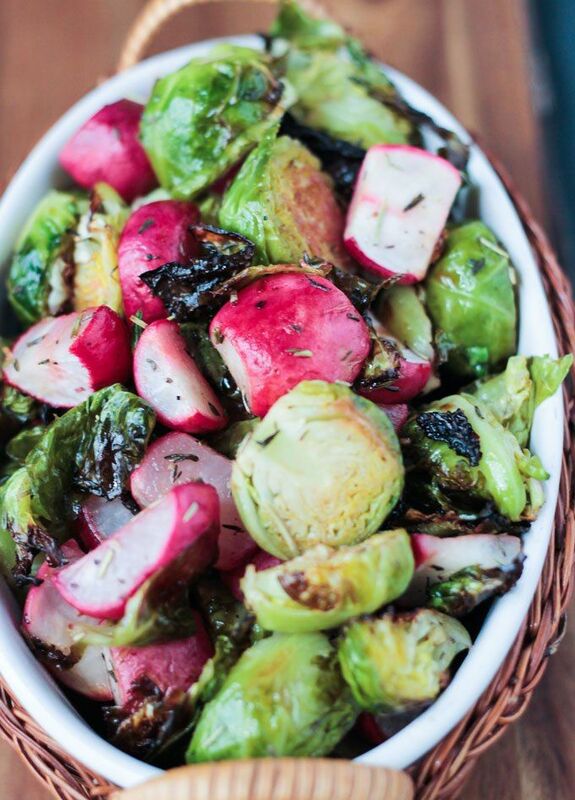 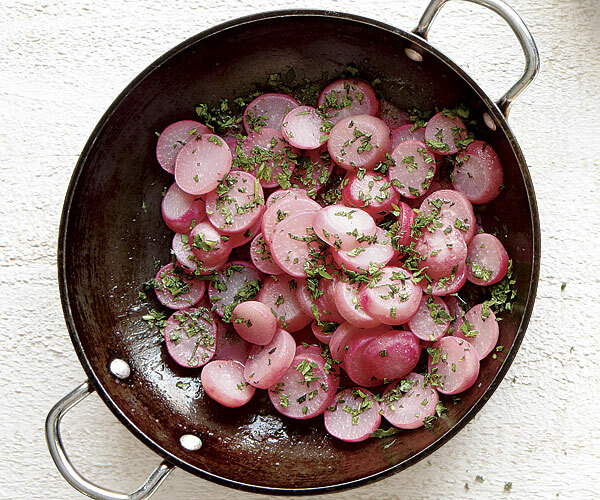 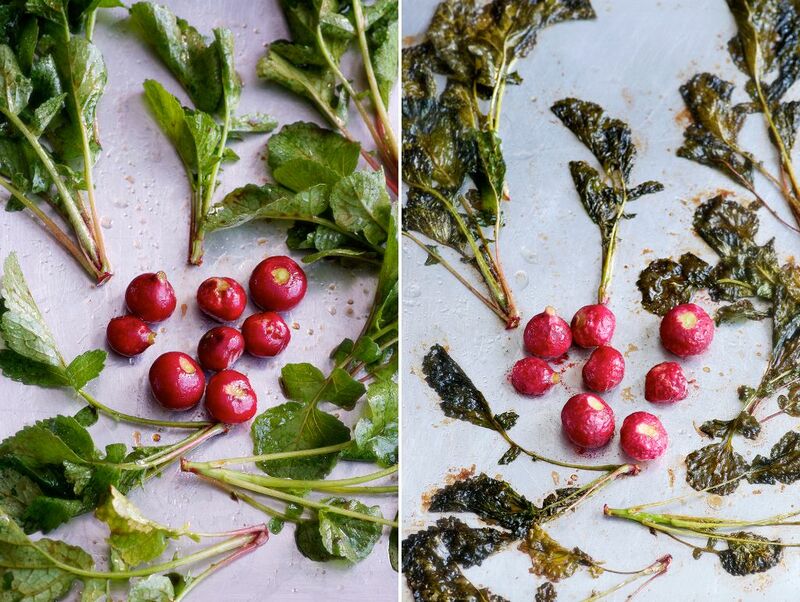 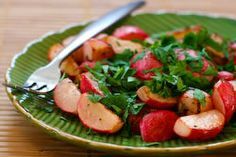 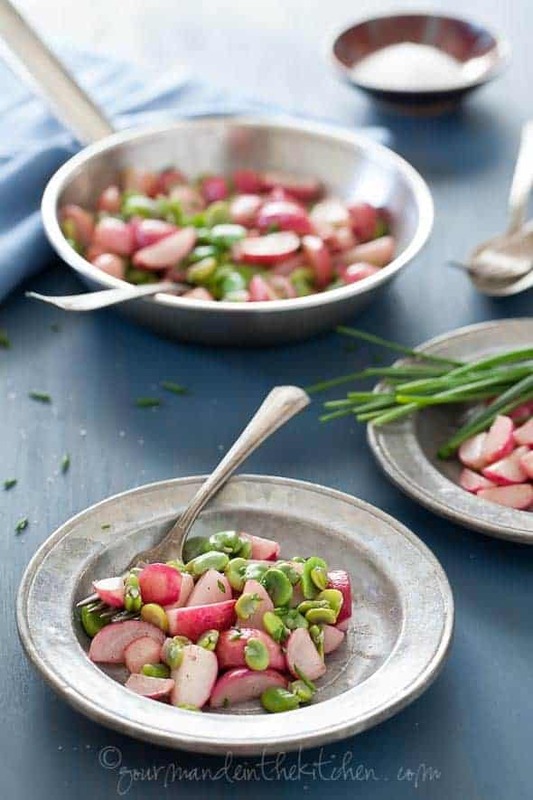 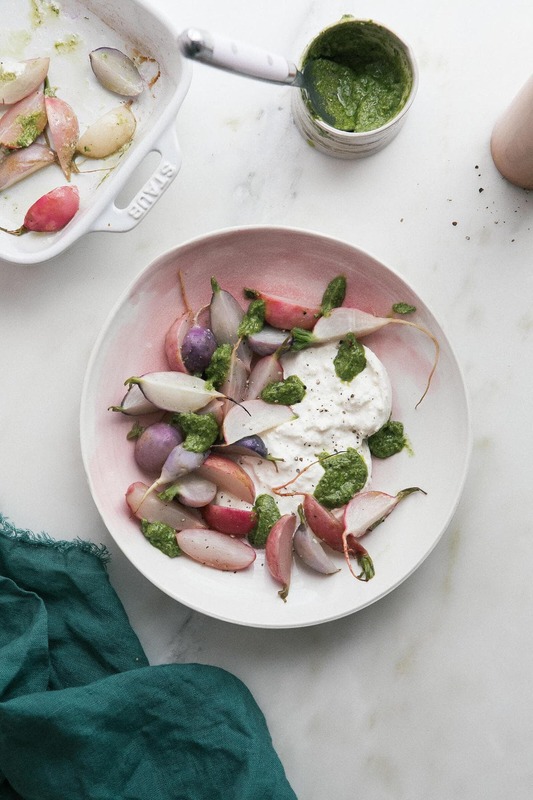 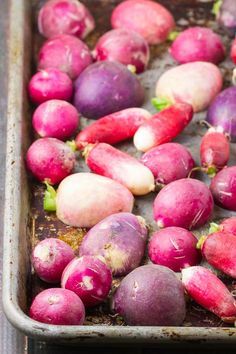 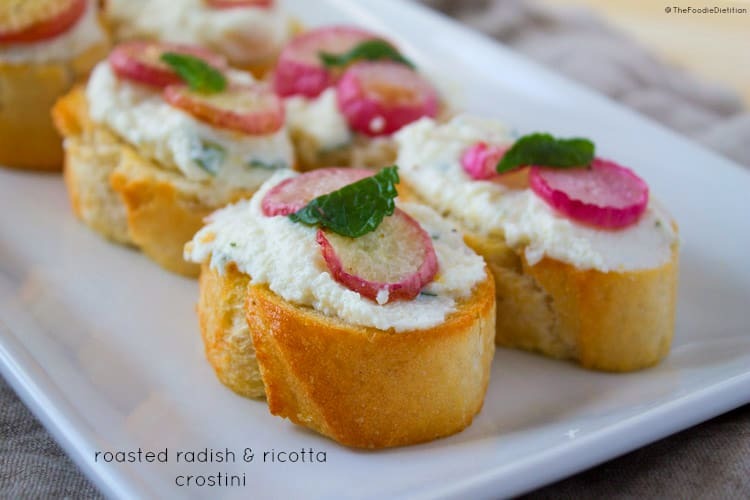 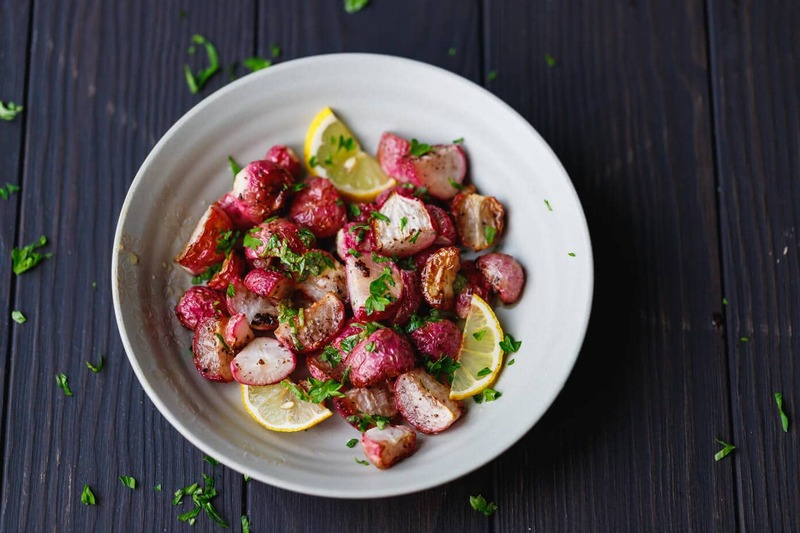 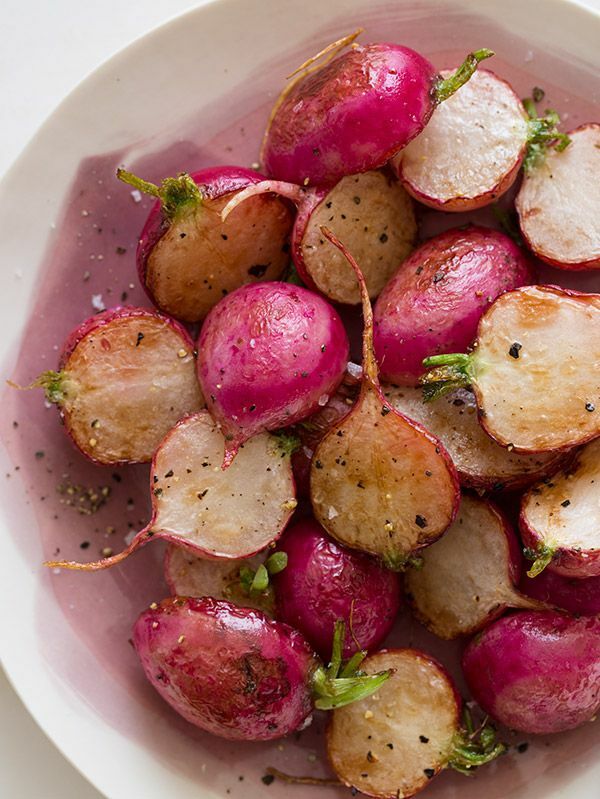 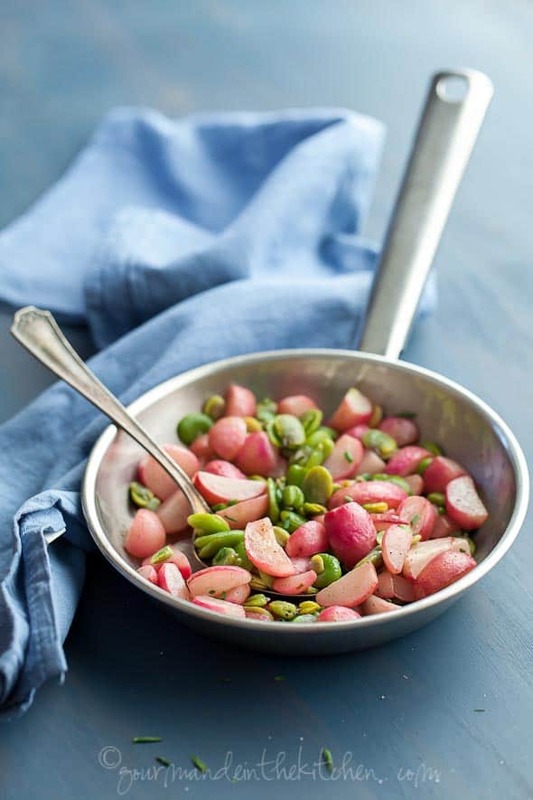 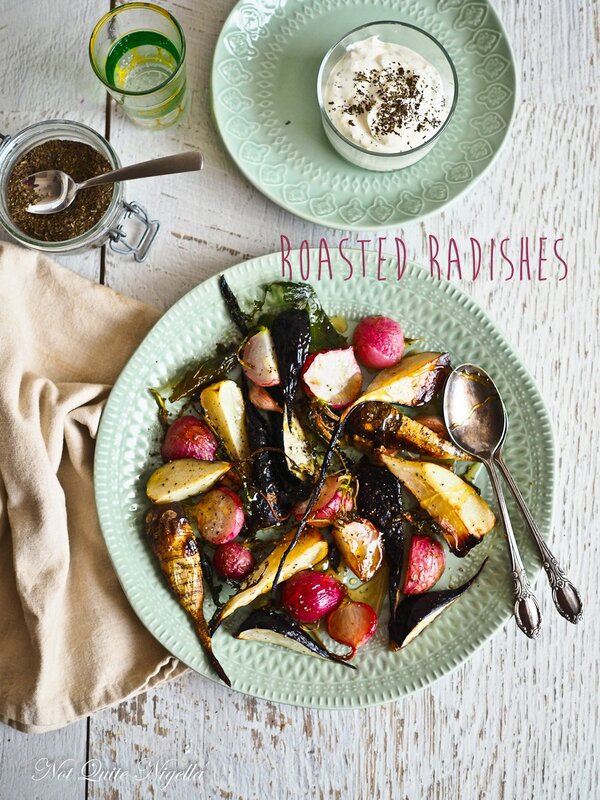 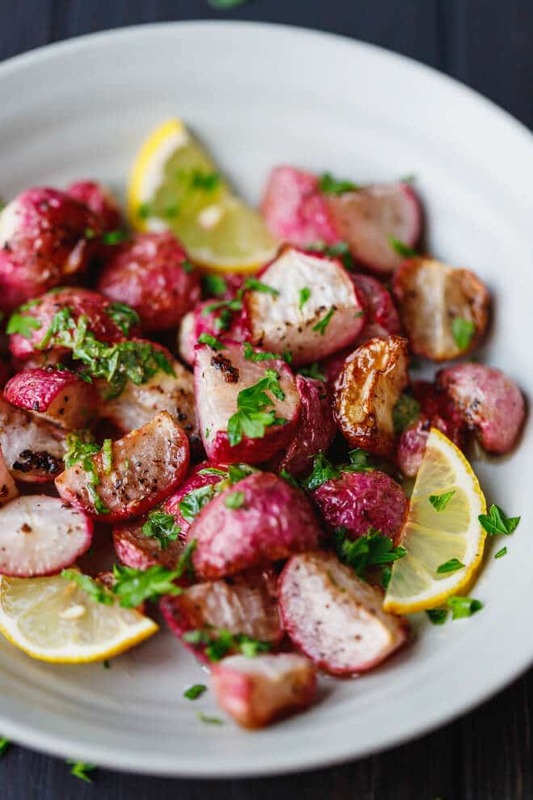 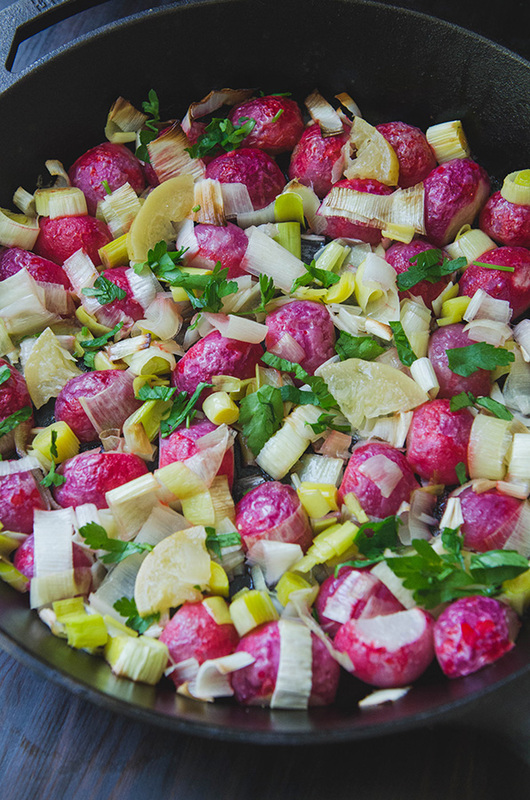 I've been obsessing over roasted radishes ever since I saw this article on The Kitchn. 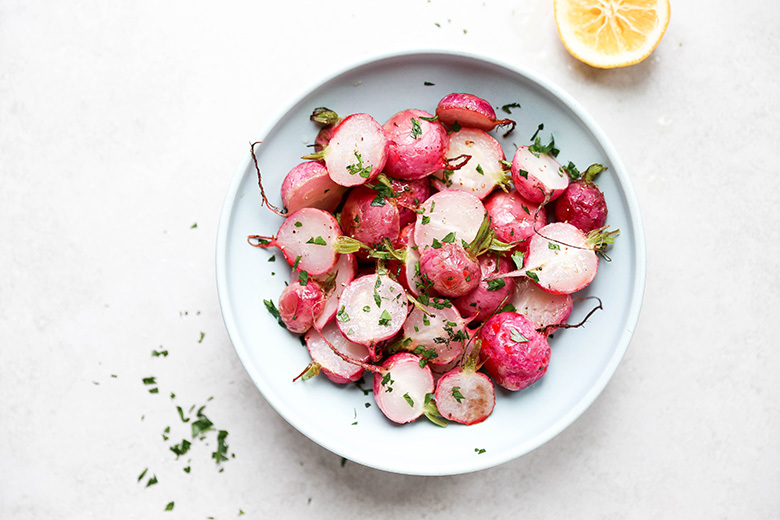 What a great way to turn around an attitude. 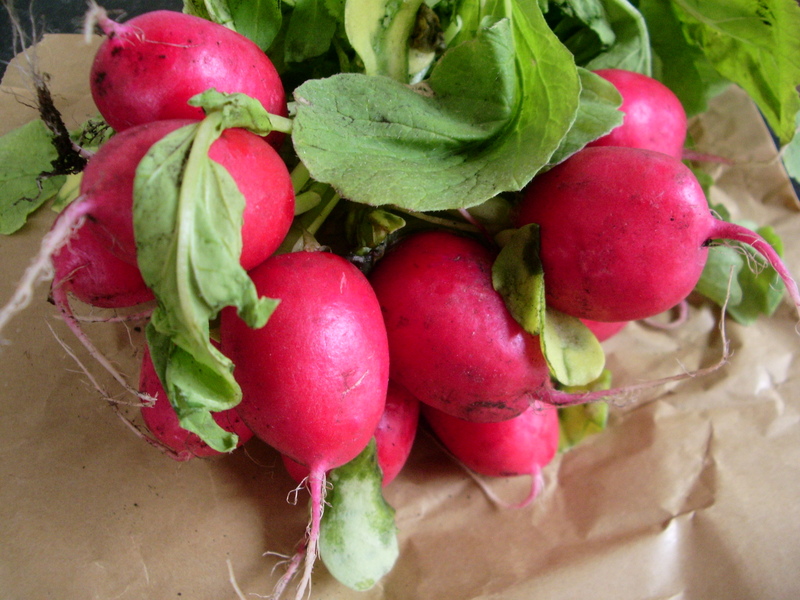 Planting more of the things that she hasn't tried or should try more was genius. 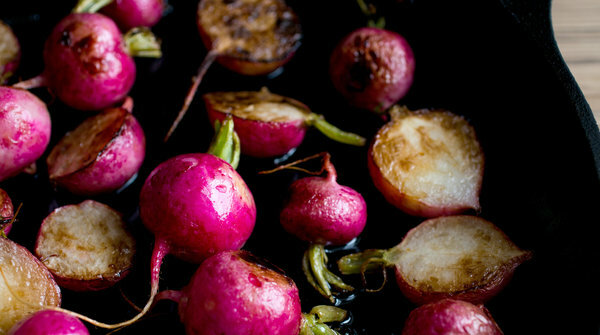 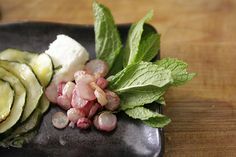 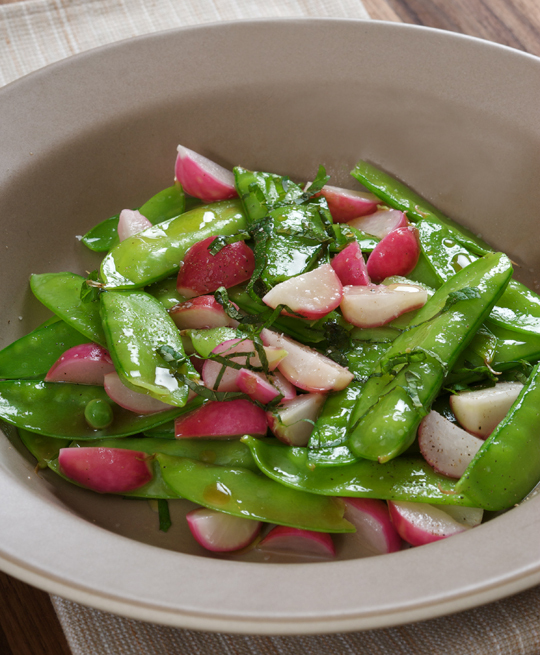 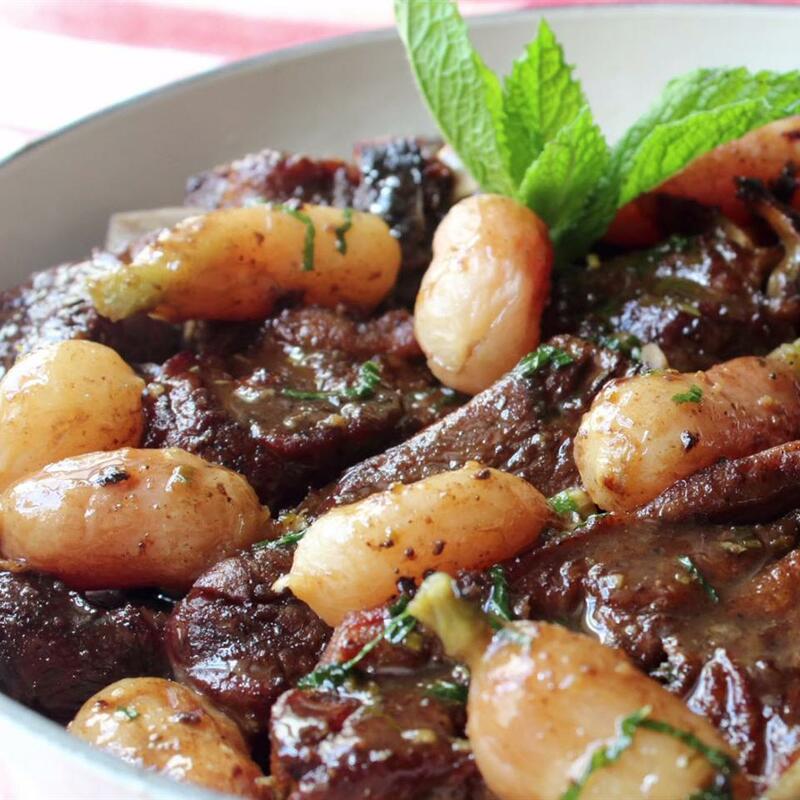 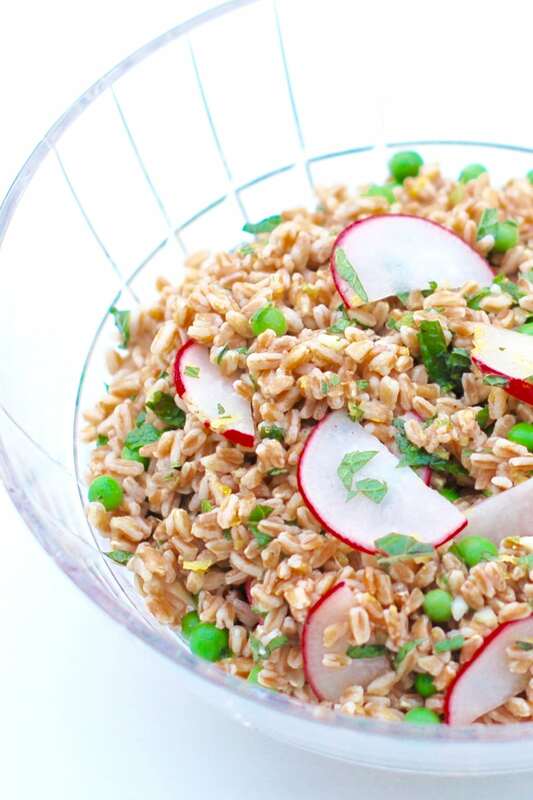 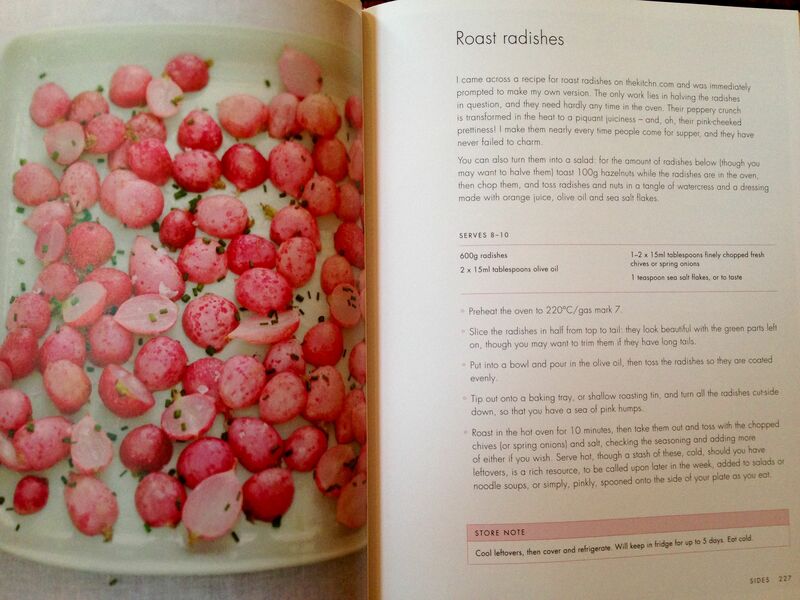 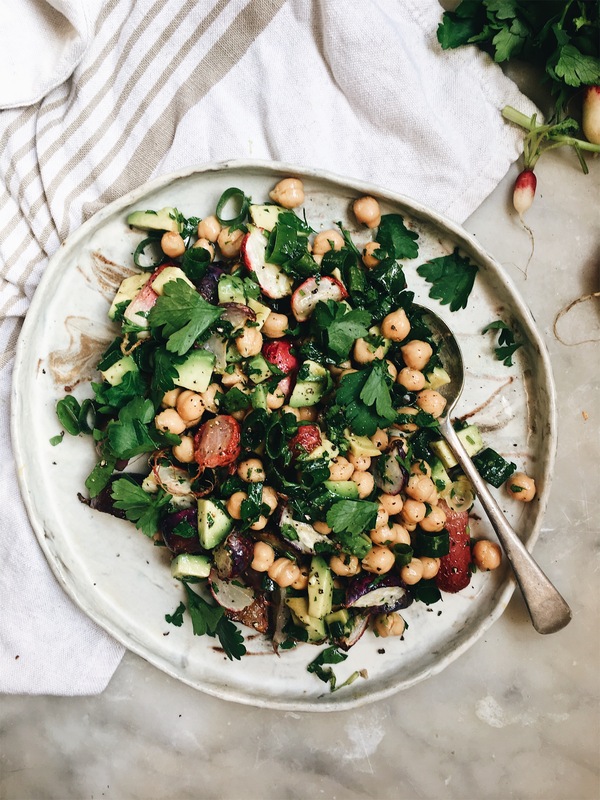 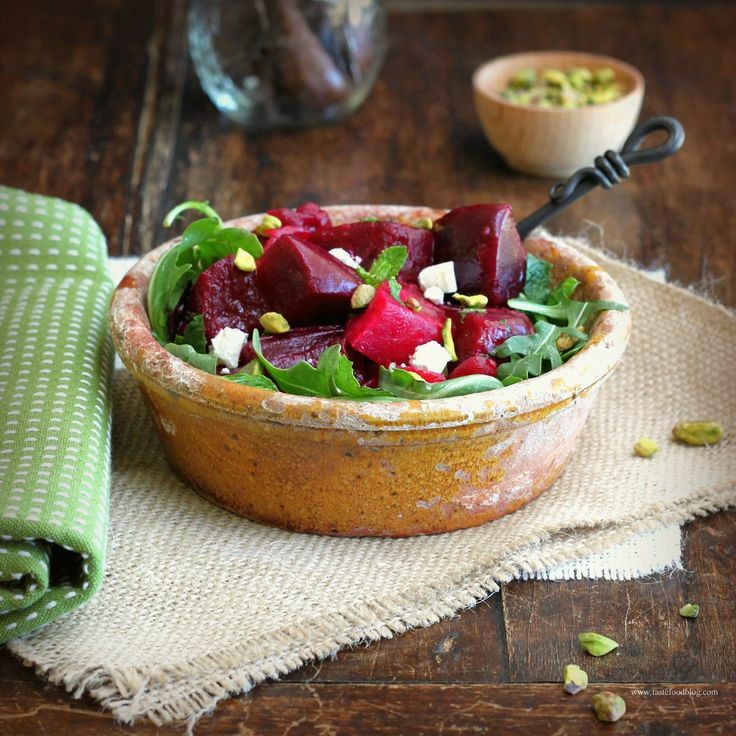 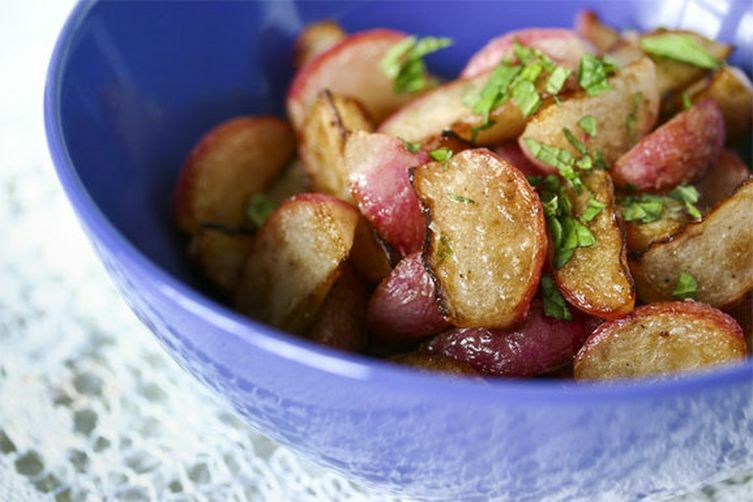 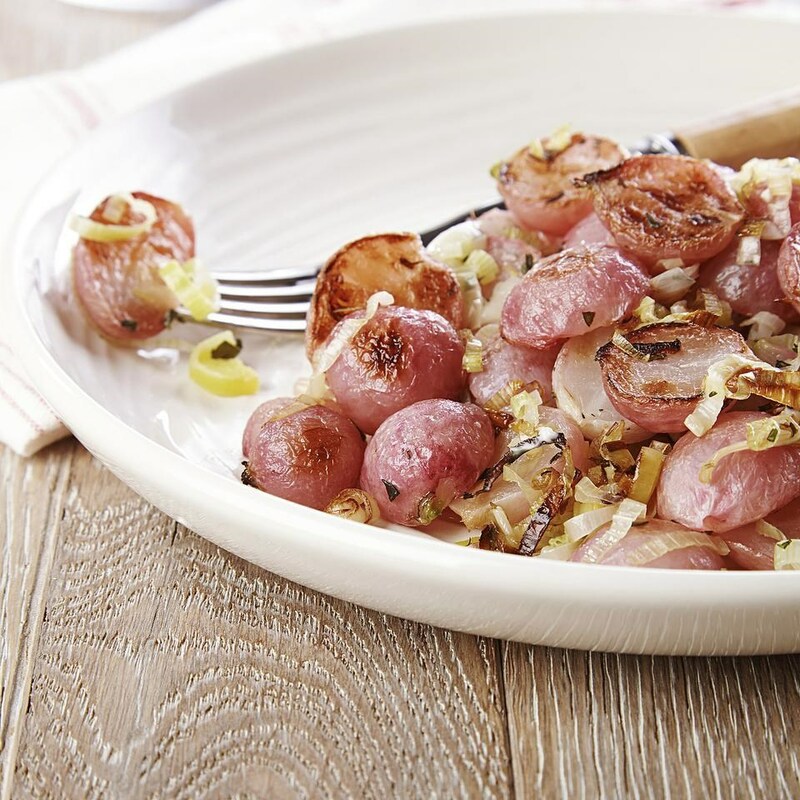 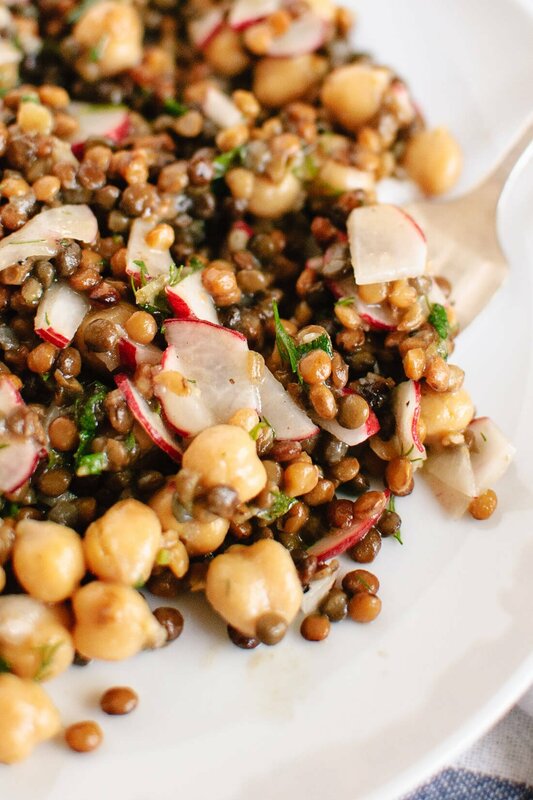 If you've never roasted a radish you have to try this recipe. 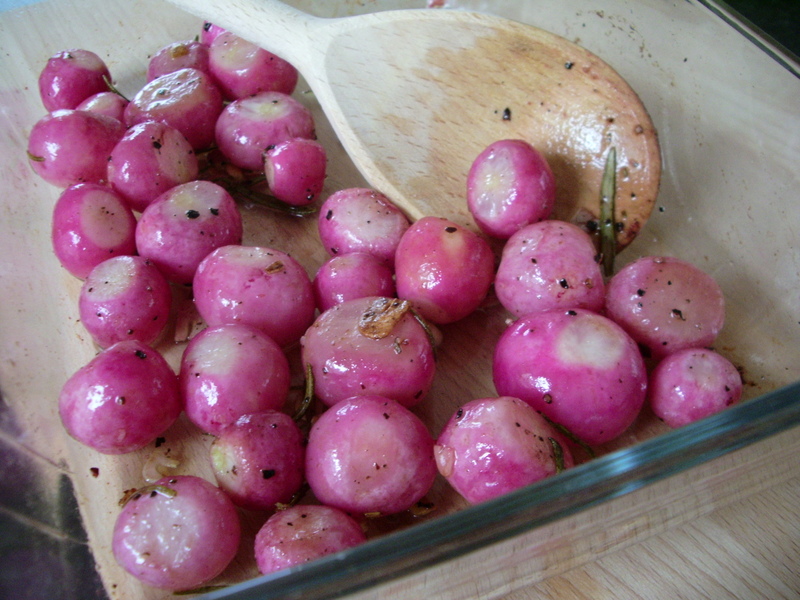 It changes their texture and mellows out the flavour a little and they're so good.